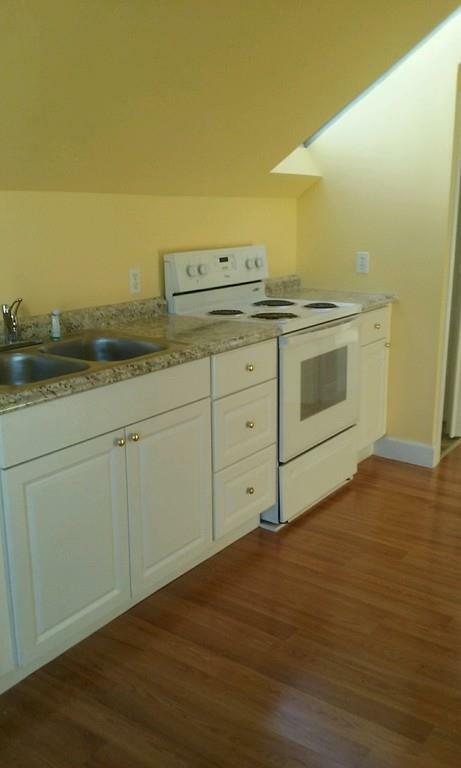 Remodeled 3 bedroom 2nd. 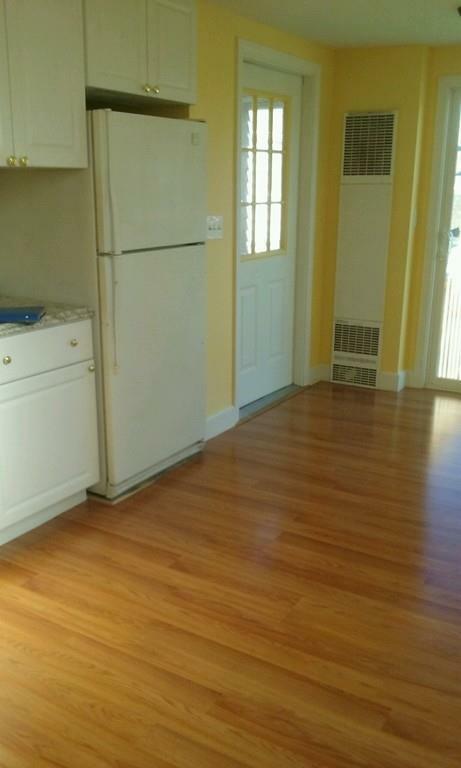 floor unit with new flooring , off street parking . Washer / Dryer hook-up in unit . Double sink . Large deck and enclosed porch off kitchen . 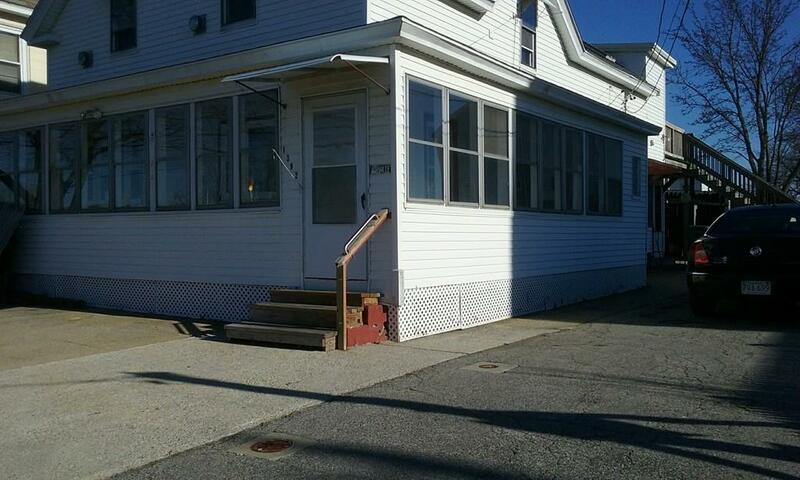 Close to 3 A Chelmsford , Billerica lines with easy highway access . Lovely unit in this conveniently located owner occupied 2 family home . 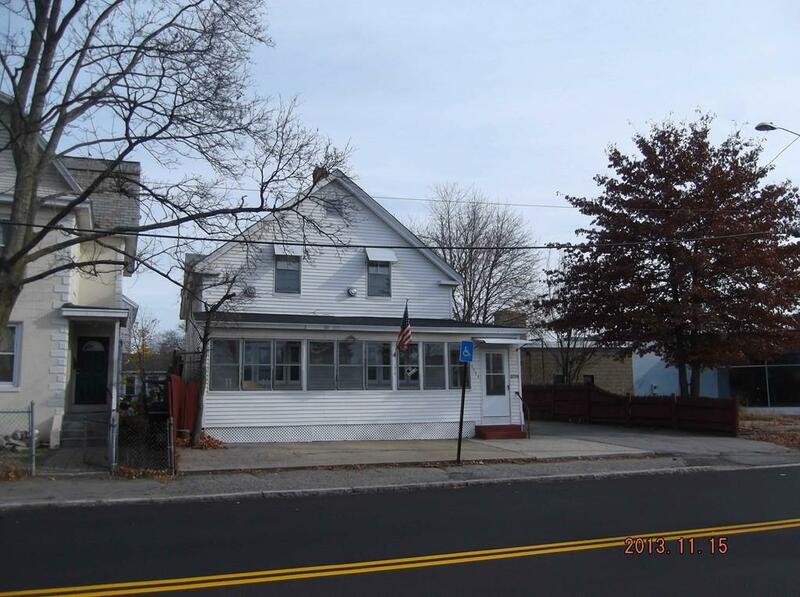 Listing courtesy of Roger Rondeau of Century 21 G. J. Brown R. E.. Listing provided courtesy of Roger Rondeau of Century 21 G. J. Brown R. E..